Is Your Website Driving Enough Traffic to Grow Your Business? Design trends may change over time, but we create conversion-centric web experiences that produce real business growth. 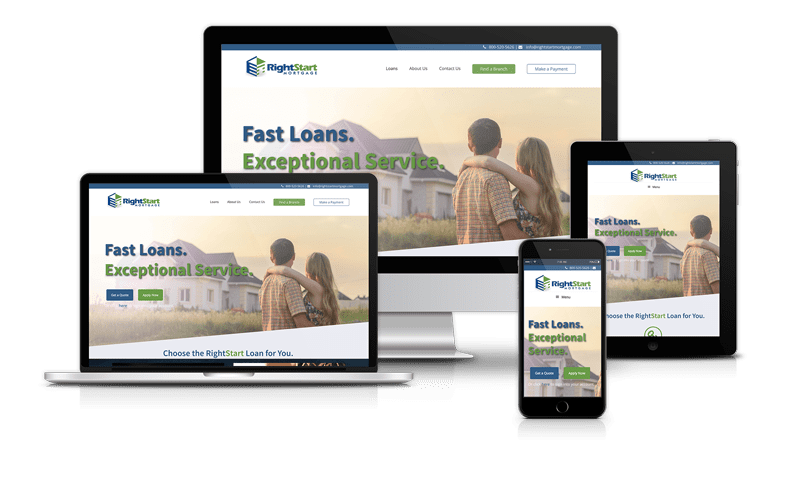 With years of experience developing websites for hundreds of businesses, we’ve optimized our website design process to create strategic digital assets for our clients. 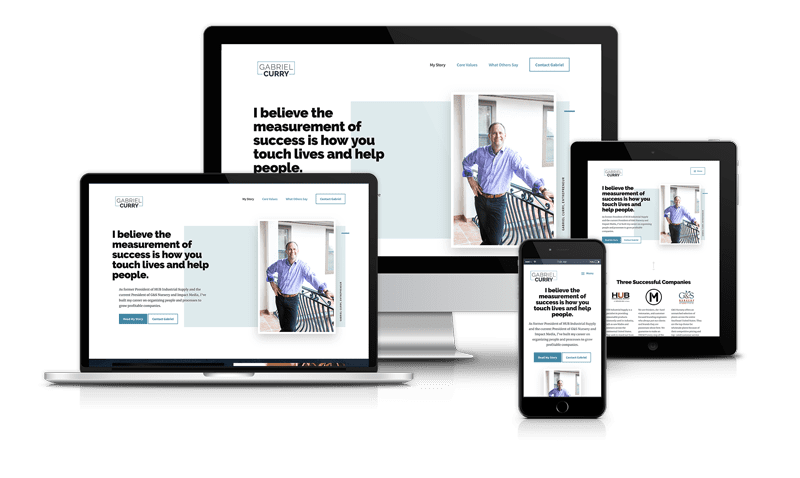 Our dynamic website designs, engaging user experiences, and professional content creation helps you connect with key audiences. We back it up with data-driven insight to monitor tangible business growth in real time… Now, how does that sound? What if we could prove it? Click get started now to schedule a 20 minute strategy session and review our solution in detail. Whether you’re building from scratch or looking to overhaul– we can help you convert your visitors into customers. Our developers utilize persuasive design and psychological triggers as devices to increase conversions to help convert all those new eyes on your page into qualified leads & valuable ongoing sales. 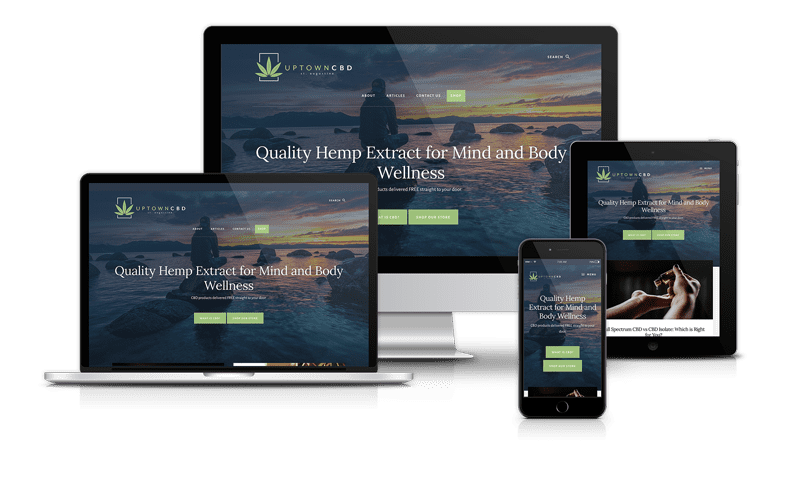 Responsive designs ensure your website’s experience stays consistent across all devices while highly efficient code markup provides remarkably fast performance. On-page SEO is the driving force of the internet. We make sure your website is optimized and positioned to stay at the top search results in your field and increase your overall results. Our professional copy writers get into the minds of your ideal customer to foster an emotional connection with with words. We create an engaging, enticing flow for a user experience that is a driving force of making your products or services irresistible to your potential customers. Our WordPress based CMS provides you security, scalability, customization, user collaboration, and future proofing for true long term ROI. Your website is the center of your digital world and no successful website was built by accident. It takes planning and a stellar strategy to make it work. We’ve rolled up our sleeves and are ready to get started. Contact us for a consult below!